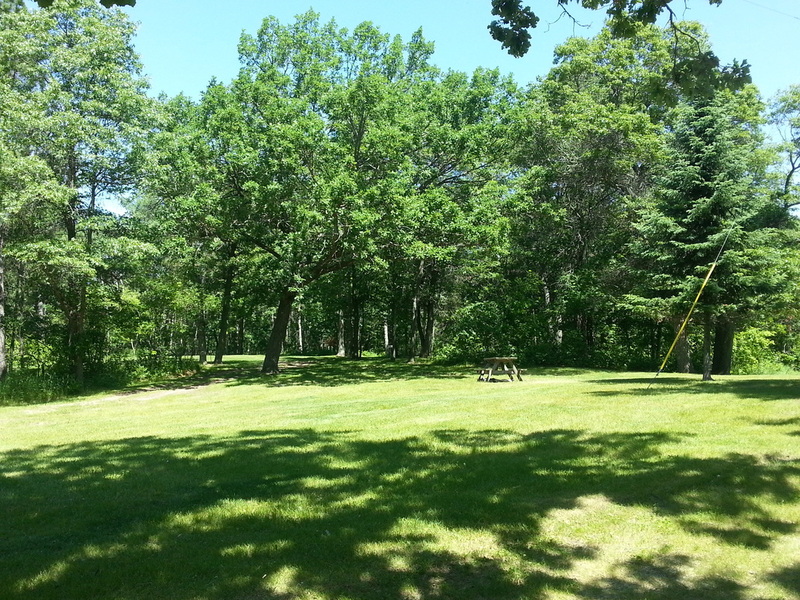 Our spacious campground is tucked under a towering canopy of pine and oak trees. 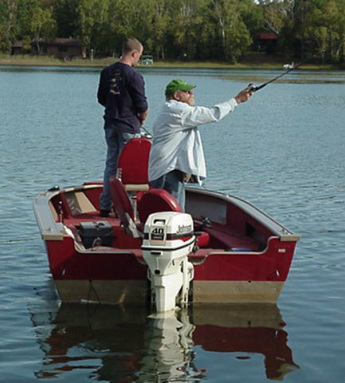 There are 3 full hookup RV sites available for short term rent and 48 seasonal full hookup RV sites. 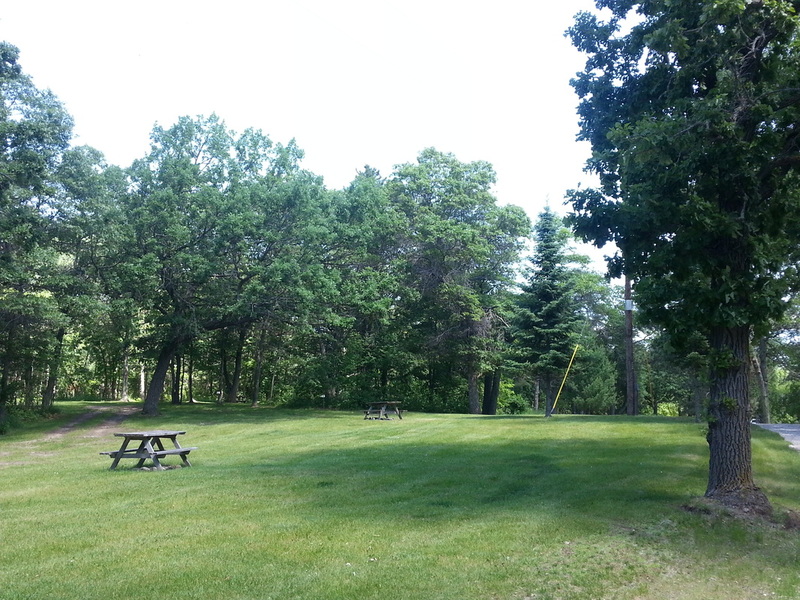 We also have 5 tent sites that include a picnic table and personal fire ring. We have bathroom facilities complete with roomy showers. 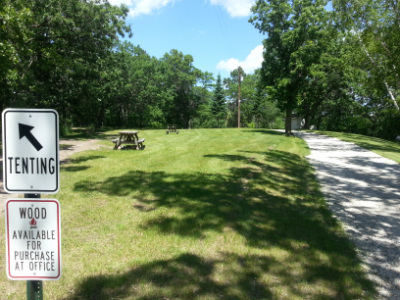 Laundry facilities are available for all campground guests. 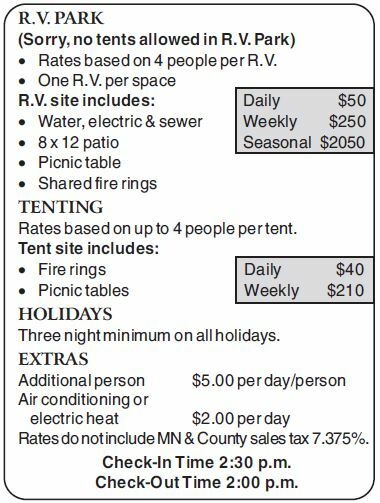 Included in the campground rates is the use of canoe, kayaks, paddle boat, yard games, board games and reading material. 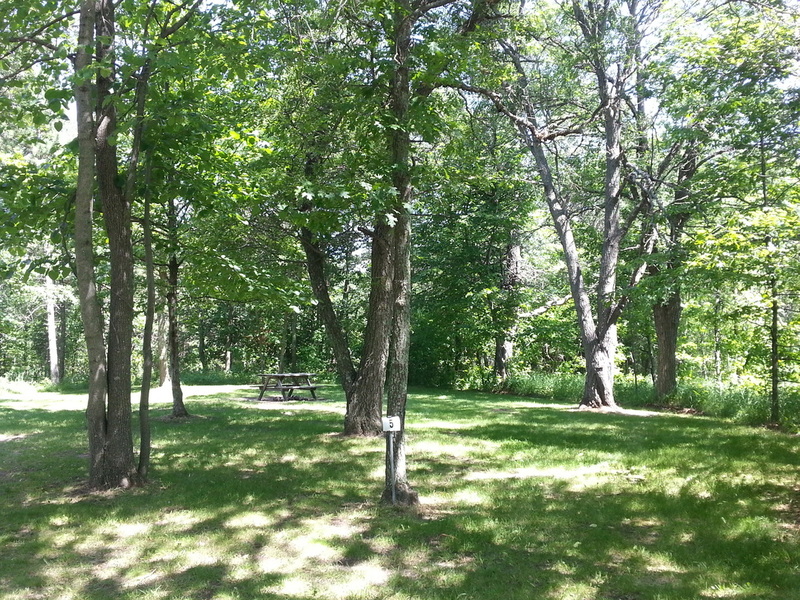 Wi-Fi hotspot is available in the lodge.